The most widely read books about both the Appalachian Trail and the Pacific Crest Trail are written by persons who have not hiked the entirety of their respective trails. This is really unfortunate because now to the average reader browsing at Barnes & Nobles these two books are the voice of long distance backpacking. There are troves of better adventure books out there that more accurately represent long distance backpacking and thru-hiking. Bill Bryson received a $5,000 cash advance to write his book about the Appalachian Trail. He was not hiking for a love of the trail. He was hiking to carry out his book contract. It’s no wonder then that Bryson abandoned his goal of thru-hiking less than one tenth the way through the trail. I admit that at times the book is humorous, particularly before he abandons his thru-hike, but the fact remains that Bryson’s account of the Appalachian Trail is that of a travel writer and not that of someone expertly familiar with the AT or long distance backpacking. Thus, this book inspires people to the trail in a way that leaves them woefully unaware of what a thru-hike genuinely entails. Because of this, I recommend emphatically that you instead should read a trail memoir by a thru-hiker, such as those listed in the table below. Many parallels can be drawn between Wild and Bryson’s book. As did Bryson, Strayed set out ill prepared for the hike and only completed a fraction of the trail, skipping around as her priorities saw fit. Again, the narrative leaves readers woefully devoid of actual knowledge of long distance backpacking. This book is a misrepresentation of long distance backpacking and only further skews further the perception of long distance trails to the general public. For more detailed explanations of why to support neither of these books, feel free to check out a thorough 1-star review of Bryson’s Book or a thorough 1-star review of Strayed’s book . is a more complete choice. 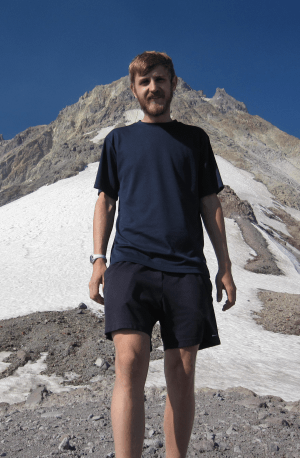 David Miller is a thru-hiker of the AT and a talented writer. As you follow David’s progress on the trail, you are introduced to thru-hiking and share in the insights he gains from walking. I recommend this to anyone looking for a first trail memoir or a first book about the AT. If you were interested in Wild for a coming-of-age adventure of a strong female lead, Becoming Odyssa: Epic Adventures on the Appalachian Trail by Jennifer Pharr Davis is a superior choice. It’s a well written and inspiring account of the adventure and personal growth of an actual thru-hike. If you were interested in Wild for a narrative on searching for peace following a loss in the family, Hiking Through: One Man’s Journey to Peace and Freedom on the Appalachian Trail by Paul Stutzman is a superior choice. Stutzman hiked the entire AT in 2010 after losing his wife to breast cancer. Join Stutzman on his journey along the entire AT as he searches for meaning. 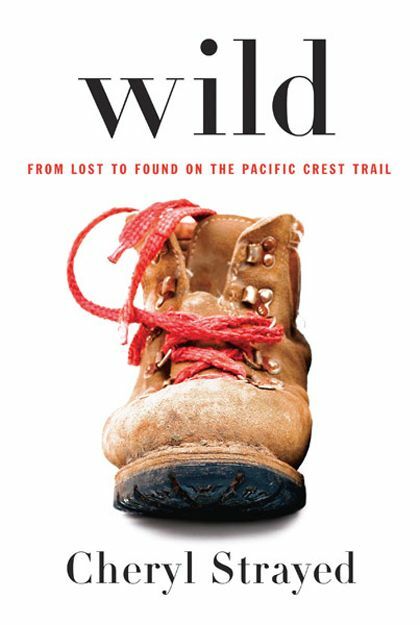 If you were interested in Wild for an account of a journey on the PCT, Highs and Lows on the Pacific Crest Trail by Bill Walker is a superior choice. It’s a humorous account of an actual PCT thru-hike. 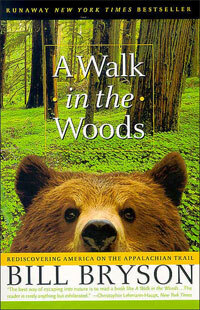 A Walk in the Woods or Wild may be enjoyable literature to you or someone else out there, and I do not dispute that. However, be aware of their inherent distortions when it comes to backpacking knowledge. I encourage you to read genuine trail memoirs, from actual thru-hikers, because you will get a more complete representation of long distance backpacking.